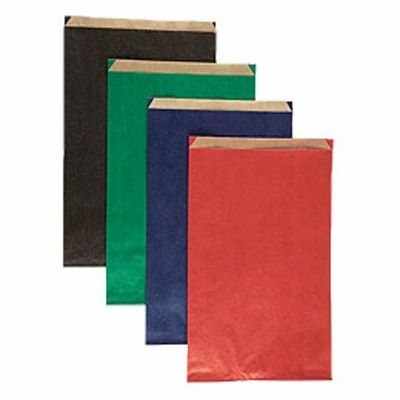 These coloured paper satchel bags are available in red, blue, green and black. 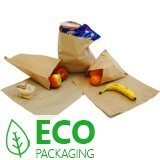 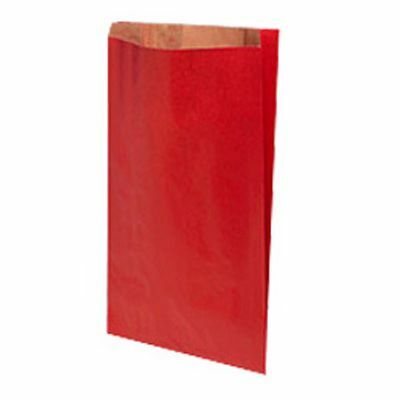 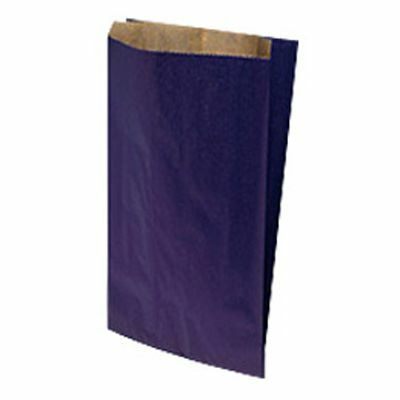 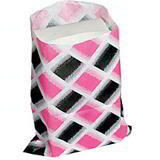 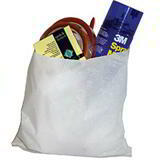 The highly versatile bag is widely used by chemists, corner shops, card stores, bakers, vets and gift shops. Made from strong kraft paper these satchel bags will not let you down when you need them most.